I know it’s the middle of January. Some of my kids have been back in school for their spring semester for almost a week now. My college kid left last weekend. Another college kid starts today. And the adventure seeker left late last week to begin hers. So for me, this feels like the New Year that I have been waiting for. Well. Sort of waiting for. Cause there was a rather nice rhythm to everyone being home too. 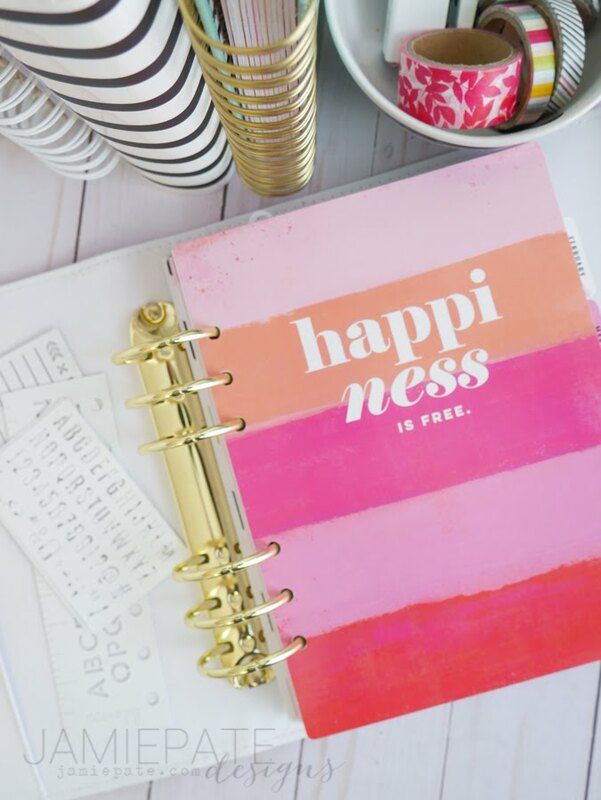 What continues to help me keep all the events of the past month, and season, as well as a place to jot down new habits, inspirations and goals, is my memory planner. 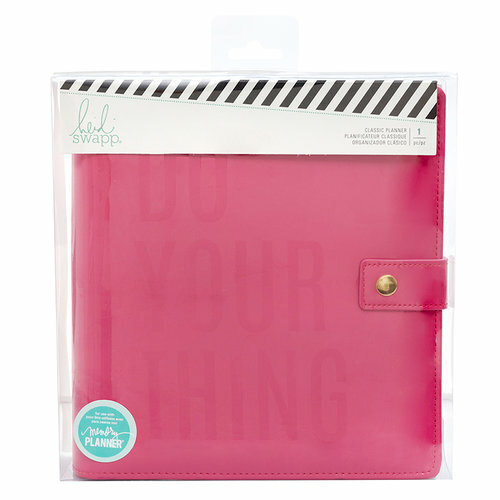 This year I have chosen to use the large pink Do Your Thing Planner from Heidi Swapp’s Color Fresh Collection. 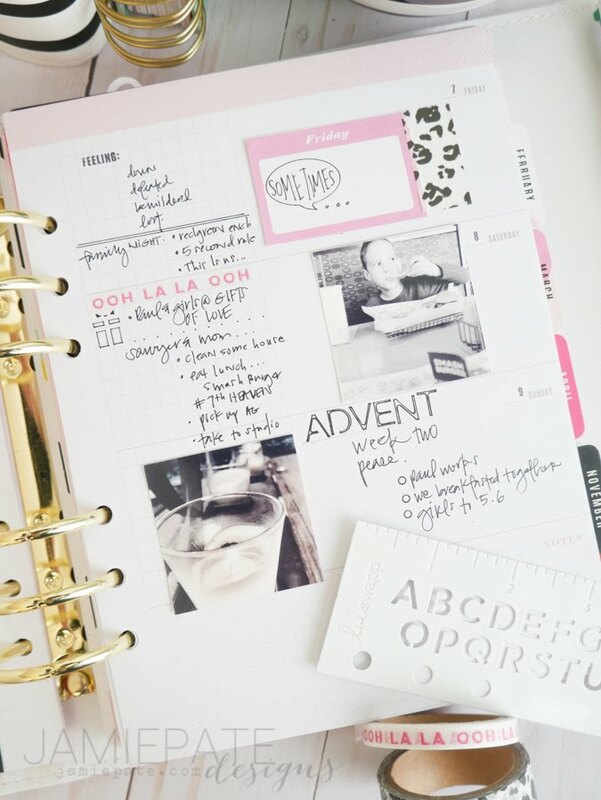 Ever since the larger format memory planner has been an option in Heidi’s planner collection, it has been my go-to planner format. 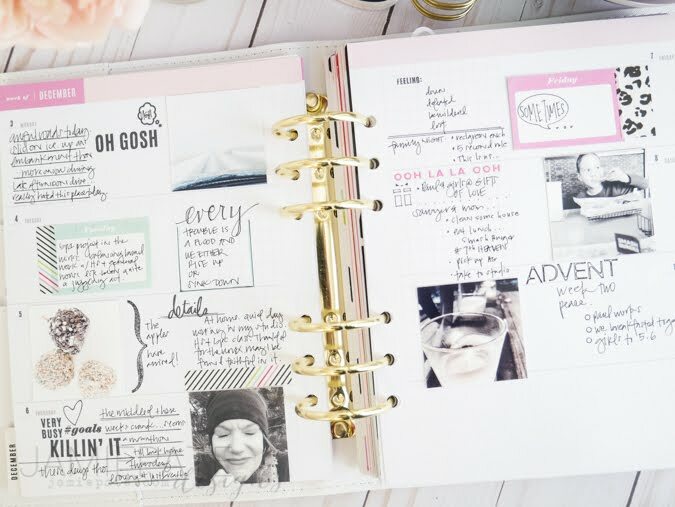 The larger pages are a good fit for the goals I have using this as a Memory Planner. 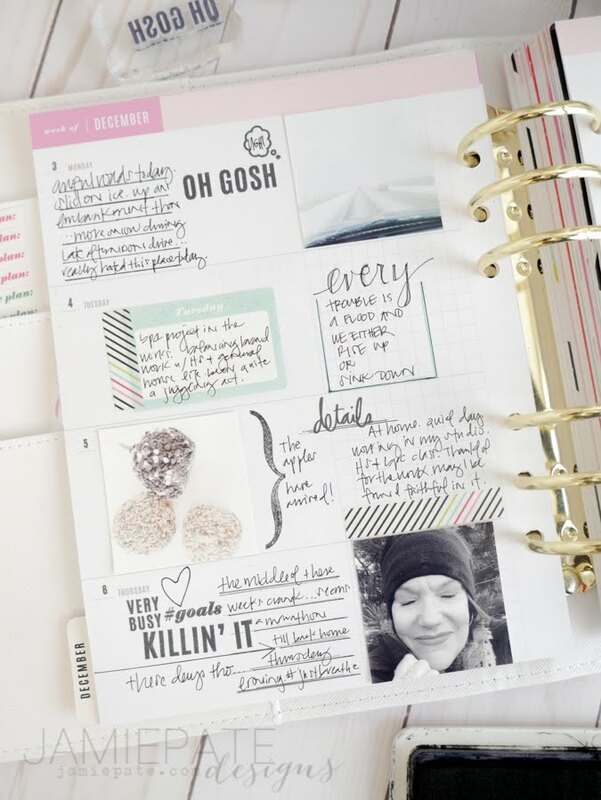 I am sort of a creature of habit, and that is one reason why I stay with the same size memory planner. But there is also the need for space and size. 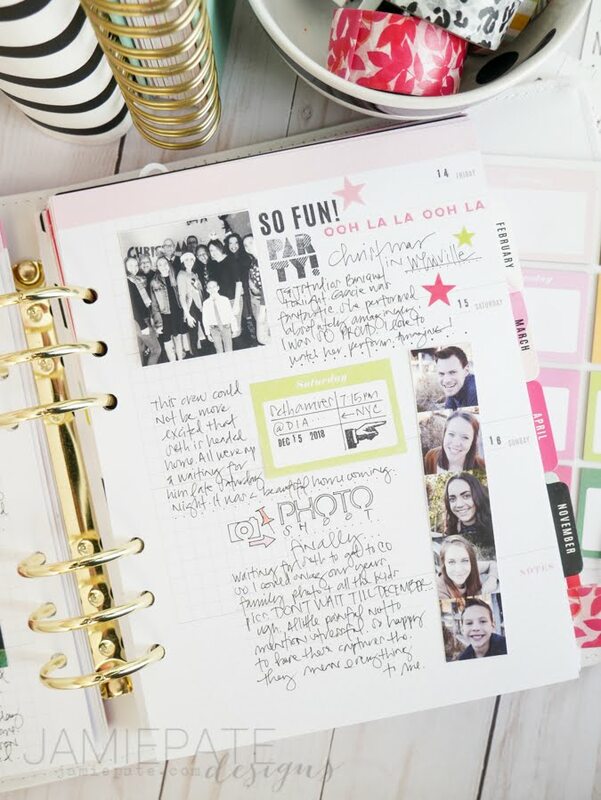 As I have written before, this planner is not strictly a “plan forward’ sort of journal. 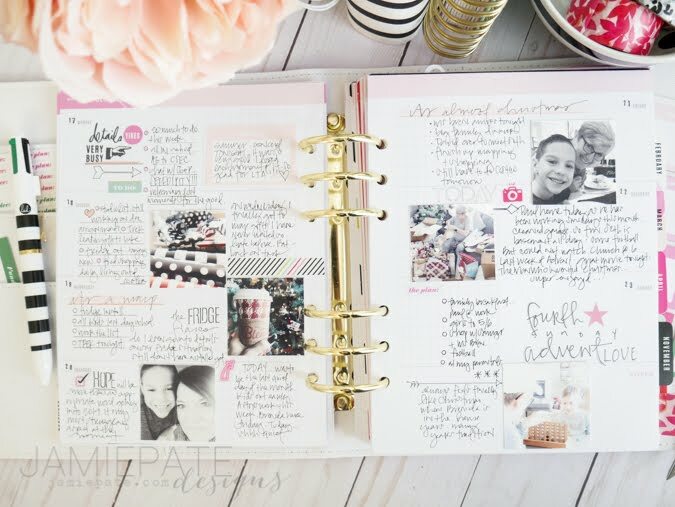 While this planner album does indeed hold goals and ideas and habits I want to keep on the forefront of my mind, this planner is mostly focused on the MEMORY part of my life. I have decided on an approach to my memory keeping for 2019 and will be sharing those ideas here in future posts. 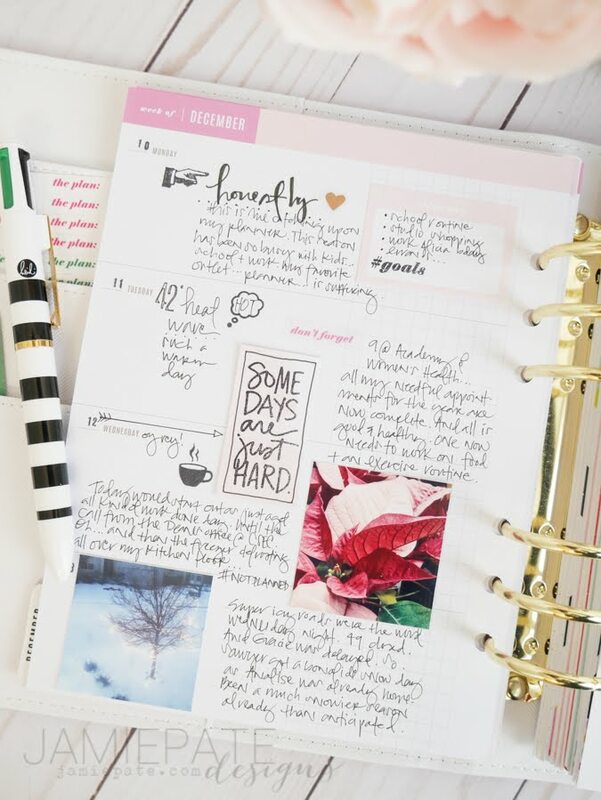 Part of that memory keeping plan includes my memory planner as my space for me to write down the blur, the feels, the moments without having to create a full on scrapbook page or pocket page spread. It’s sort of memory keeping on the fly. 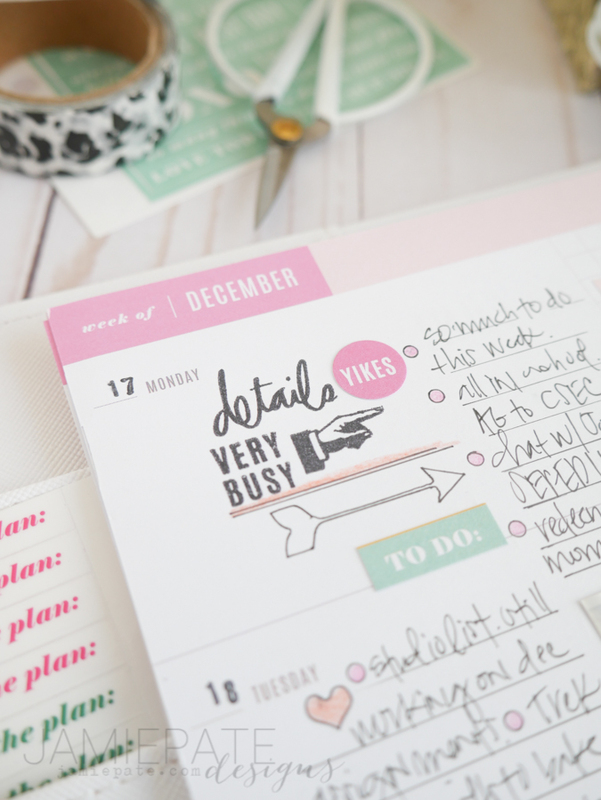 Today’s post will provide a look at the Color Fresh Memory Planner as I filled it in for December. Going forward I will share monthly posts outlining that month’s page spreads. 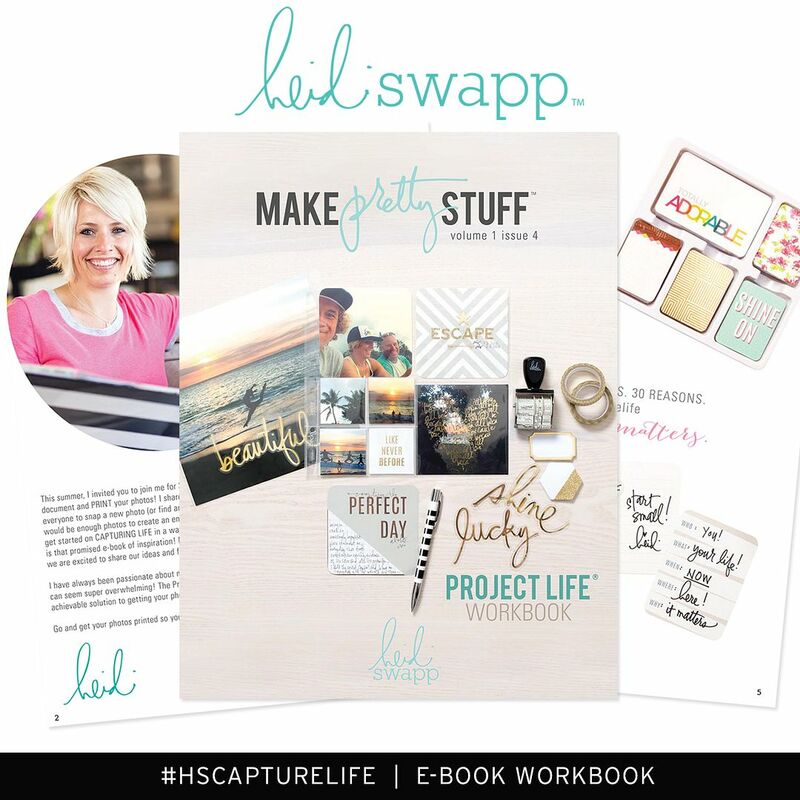 My hope is to help you too renew your time with your planner. 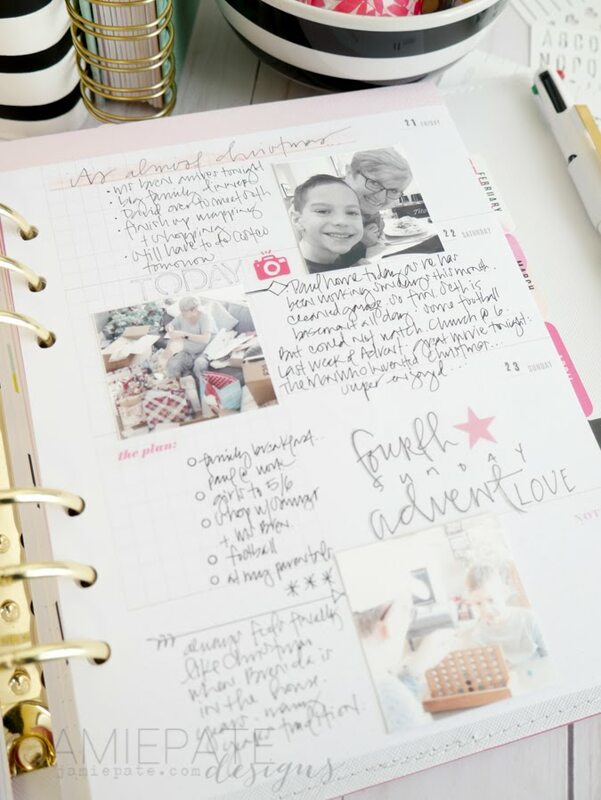 Just as my friend Kim highlighted for us with her walk through of her planner, there is nothing like 52 weeks of memory to inspire one to continue to tell their story. One of my approaches to my planner work flow is using a singular collection. 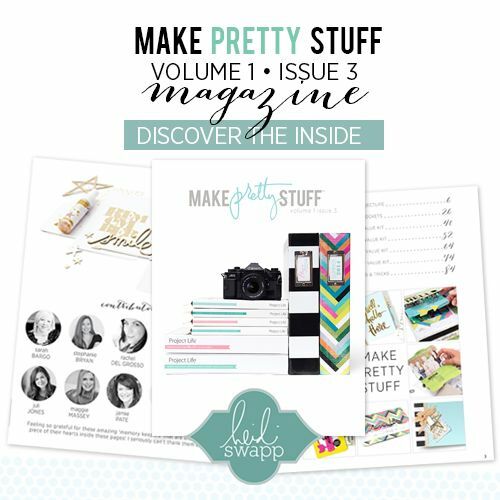 Obviously as a Media Team member of Heidi Swapp I am using all the things found in her collection for 2019. That said, I am pretty sure I would still be using her brand as I find it suits me and my focus almost every time. 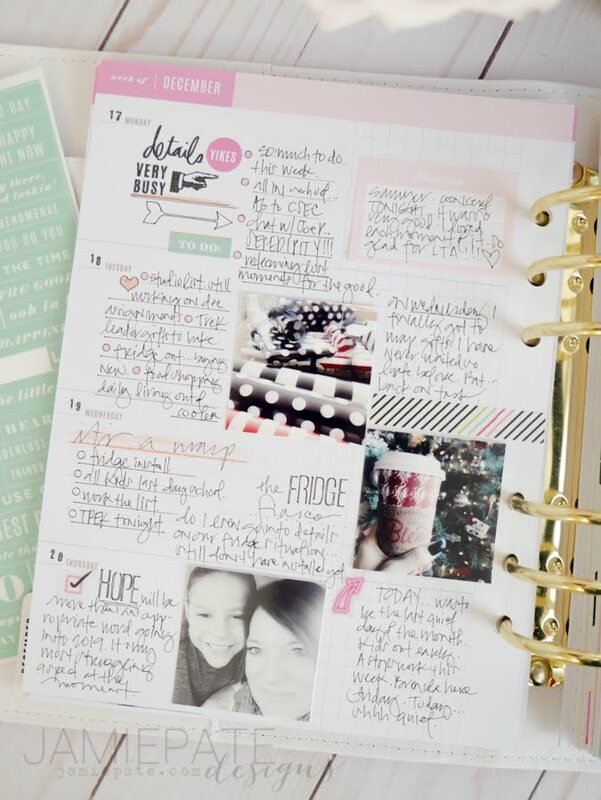 washi tape, sticky notes, stencils, colored pencils, hidden journaling. 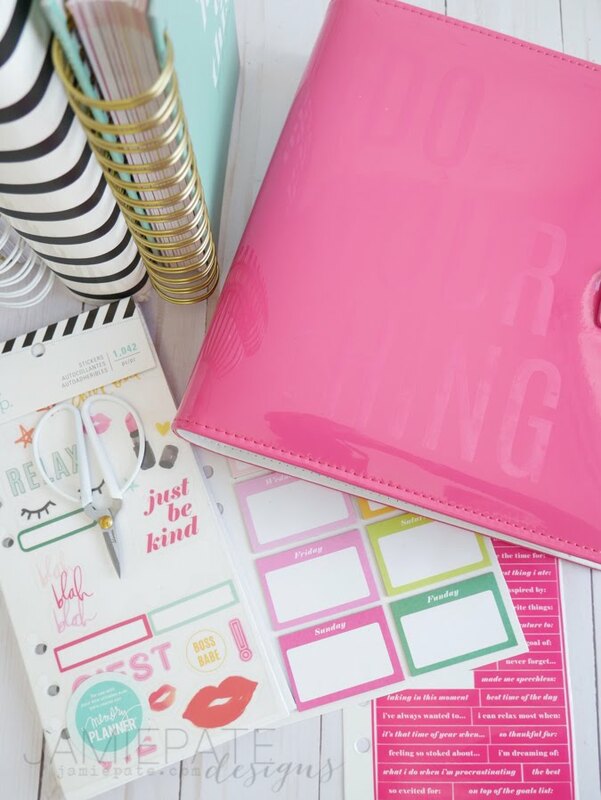 Keeping all my supplies in one place makes it easy to grab what I need and create an entry. Or even…well..only sometimes…catch up! Oh…now…why do we feel shame in catching up? It’s ok. 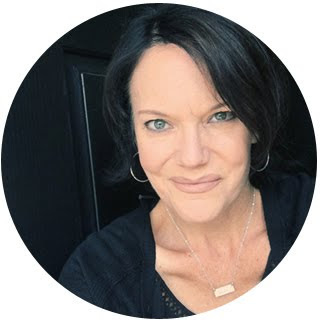 In fact…catching up can be it’s own reflective therapy. Sounds like the makings of a future post…the whole catch up situation. Honestly though, I rather like a good planner catch up sesh with all the feels it brings along with it. I say no shame in catching up. So here’s to a new year of memory planning. Here’s to curating supplies and collections that help us tell our stories. Here’s to ‘on the fly’ memories we don’t want to forget. Here’s to catching up if that’s what we need on occasion. 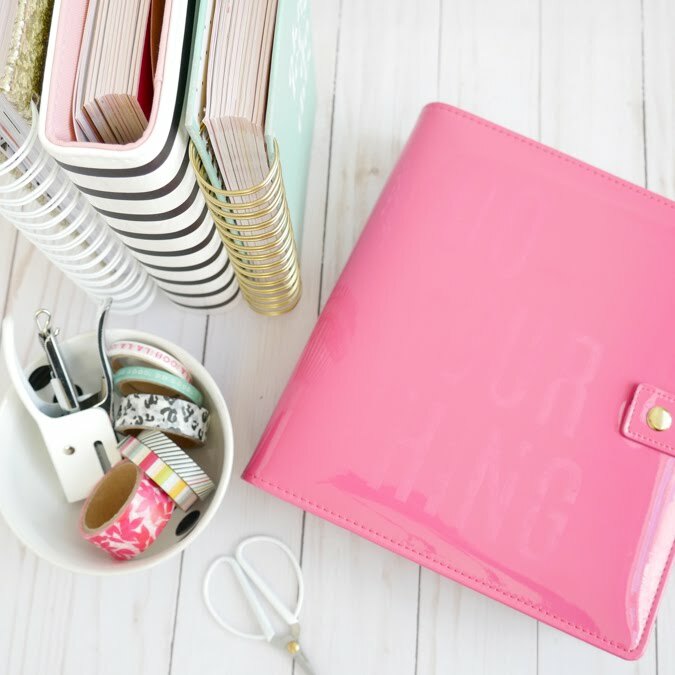 But most of all…here’s to a planner binder filled with our hearts, no matter what we did to put it there. Check all the supplies linked here as well as my little o' disclaimer below. 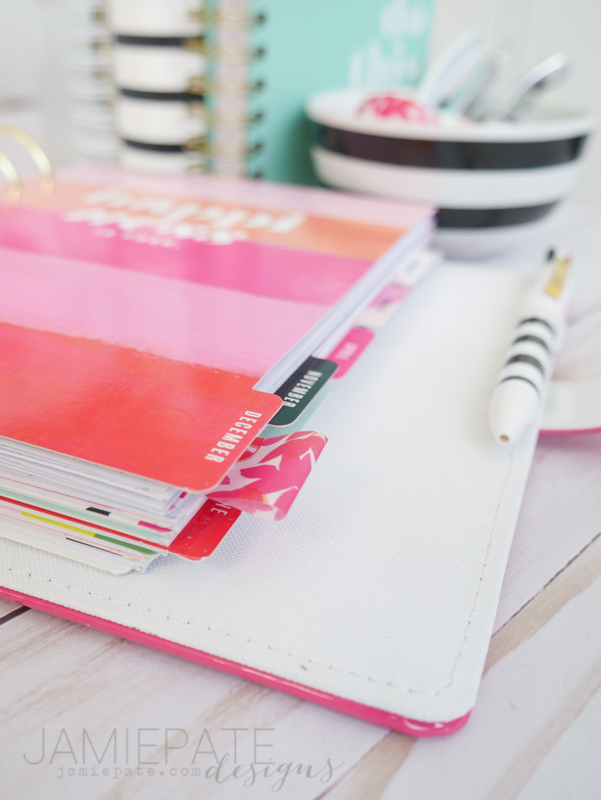 supplies used in the making of this post | Heidi Swapp Large Pink Planner. Mini Stapler. 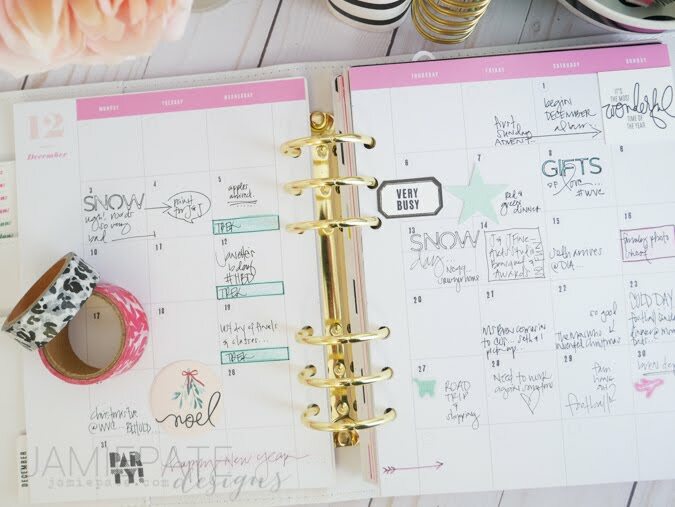 Planner Tabs. Small Scissors. 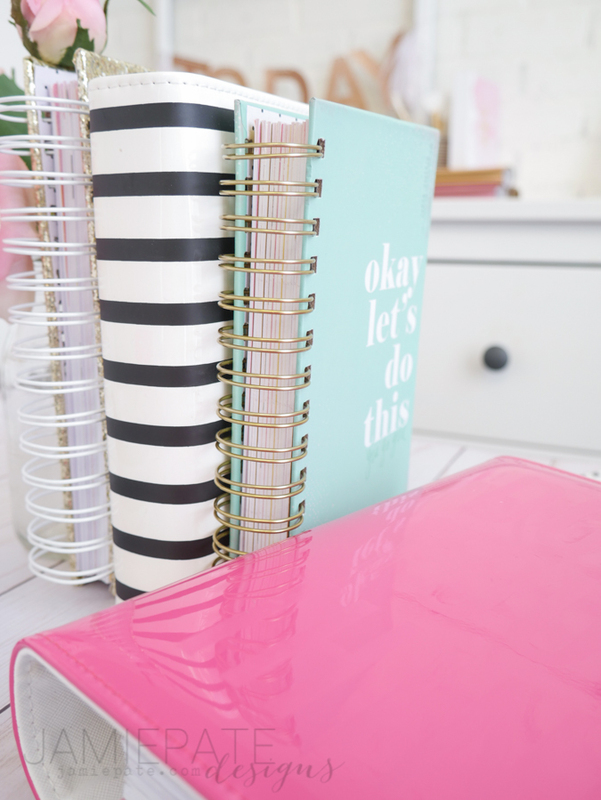 Let's Do This Planner. MultiClick Pen. Stencils. Clear Stamps. Washi Tape. Sticky Notes. Sticker Book. Thank you for sharing so much good thinking. I bought a memory planner and this offers me guidance.